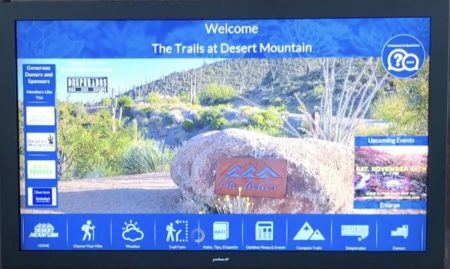 Desert Mountain has just installed a computerized kiosk at the base of their hiking trails. This high tech addition is a 55 inch touch screen with an interactive trail guide system. It allows hikers to preview the hikes available based on several factors including best sunset, best view of community, distance and elevation. It also offers current weather and information about all the animals you may see on your hike. 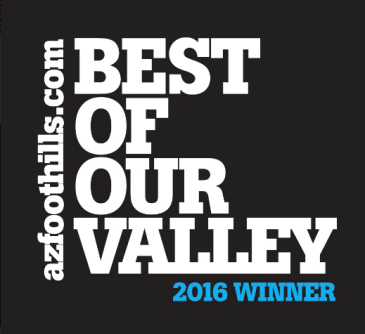 The private hiking trails have always been one of the most popular amenities at Desert Mountain. Members also rave about the air-conditioned restroom and cold-water station at the hiking trails. 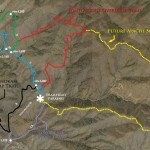 This new addition will make the trails even better. 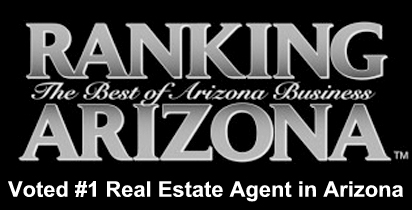 I represent buyers in all of the best golf clubs in Scottsdale. Feel free to contact me with any questions. I am here to help.